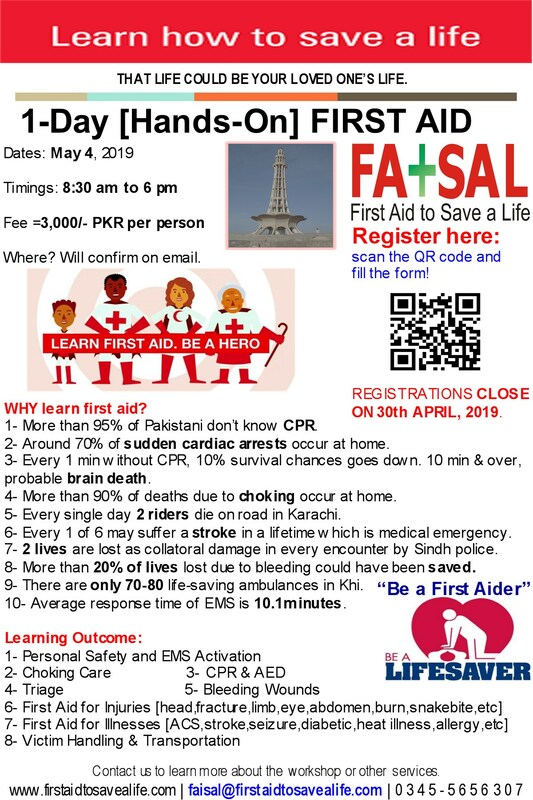 CPR and AED for All (Adults, Children & Infants) is a community-focused, comprehensive training program in emergency resuscitation for the community groups and organizations, medium and high grade students and lay rescuers of all ages. This course will help students to gain CPR and AED skills, and confidence necessary to manage a medical emergency until more advanced help is available. Kindly click on the link to view complete course details. If you still have any question(s), do contact us.